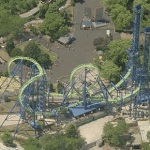 Silverwood Theme Park is an amusement park located in Idaho, near the town of Coeur d’Alene. 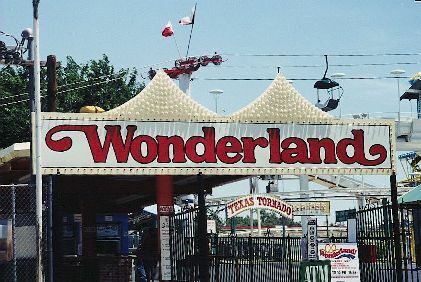 The park was opened in June of 1988 and was just a small collection of carnival rides, some stores, and a steam train that takes you in a half hour loop around the original owner’s land. 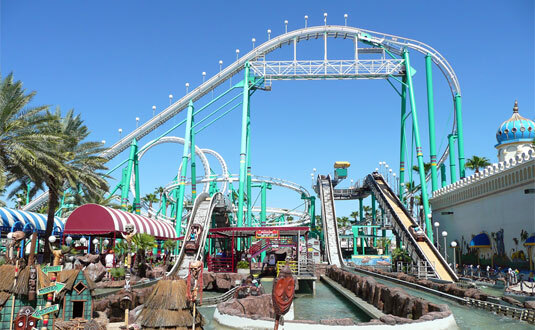 Silverwood has grown much since then, including a relationship with an adjacent water park a total of 5 rollercoasters and a whopping 66 rides. 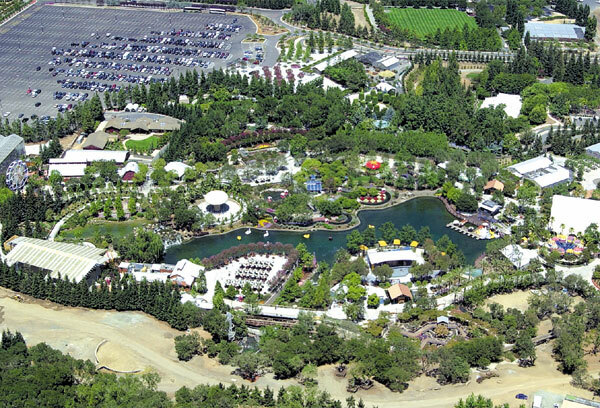 This 413-acre amusement park is surely not going to disappoint anyone in the family, and is one of the few parks that is recommended to go out of your way to visit. This park is both large enough, and entertaining enough to go on a road trip for. 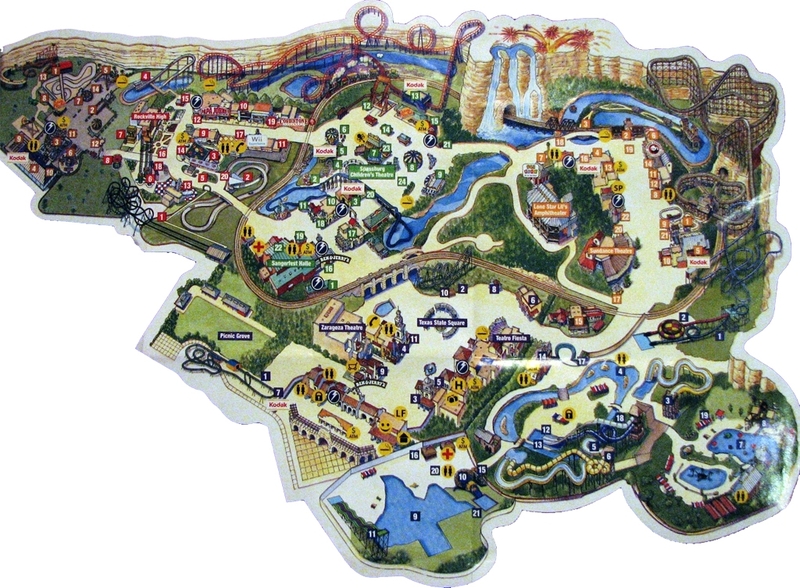 The 25 year old park is has been adding on up to 2-3 rides every year since its opening in 1988. The park has an annual Halloween event titled the “Scarywood Haunted Nights” which started in 2009. This event runs for the entire day with nigh time frights that fill the park. The main attractions for Scarywood are the Terror Canyon Trail, a maze and walkthrough built in the Thunder Canyon ride;Blood Bayou, a haunted house style attraction, and the Zombiewood Express, the park’s train ride transformed into a haunted rail, where guests can also go and hunt zombies. The current rides, while too many to actually go over in full detail, include a large array of thrill inducing and fear inciting attractions. 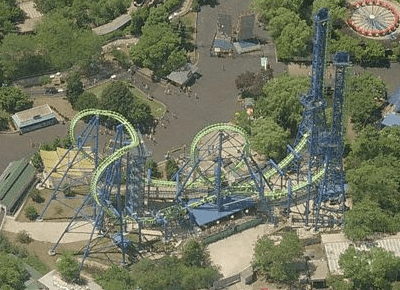 The most important rides to note would be the Aftershock, the very same Six Flags Great America’s Vekoma Giant Inverted Boomerang, the Timber Terror, one of the scariest wooden rollercoaster that America has to offer, and Tremors which is a Custom Coasters International twister wooden roller coaster. The park features a bevy of roller coasters that will both entertain and scare any guest who dares go on them. But roller coasters are not the only thing that the park has to offer. The Tilt-a-Whirl, a cleverly named classic tilt-a-whirl ride, is probably the least thrilling ride in the park. Saying that, it is still quite thrilling, making the 66 ride line up one of the most exciting in America. The park is also located adjacent to a large amount of children’s attractions and even, not one but, two amazing public wave pools that generate a lot of the park’s revenue during the hot summer weeks. Overall the Silverwood Theme Park is certainly one to check out. It is so good in fact, it is recommended that you make time to check it out, or even a road trip. 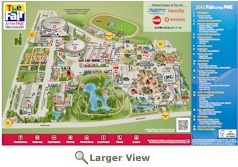 The park hosts an amazing 66 rides and attractions that everybody in the family should enjoy. If not, there is a waterpark next door that will do the job. 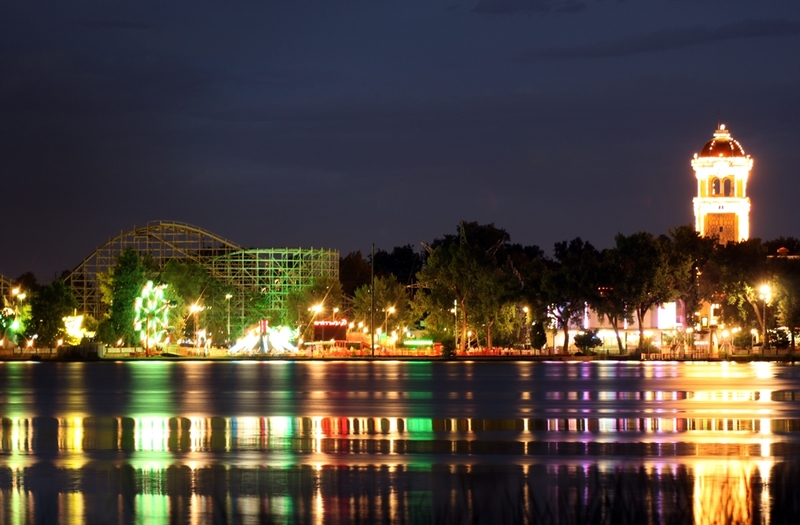 Silverwood Theme Park is located in northern Idaho, and is open from May through to Halloween in most years.